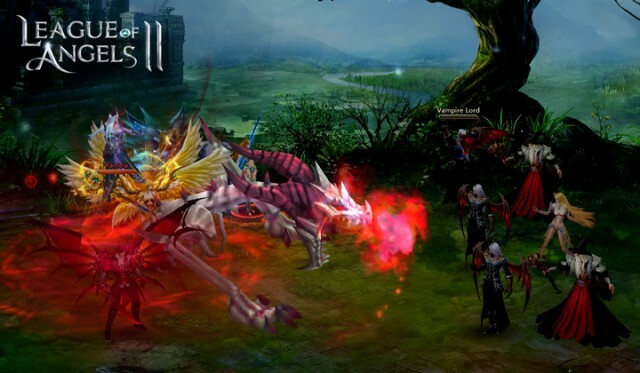 GTArcade is excited to introduce new Mythic Heroes to their hugely popular 3D MMORPG League of Angels II. 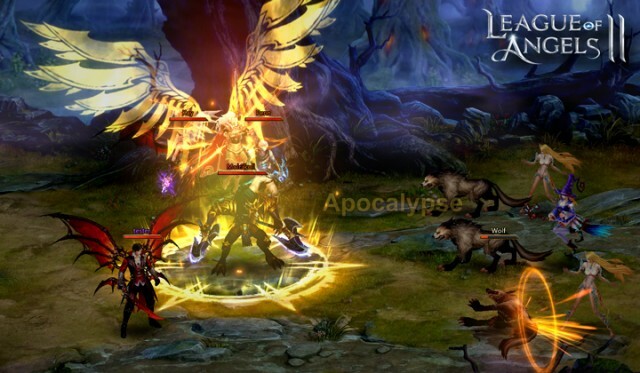 The Angel Kingdoms each welcome their strongest champion to join the fight against the dark forces. Pamela: The Twilight Queen from the Midas Kingdom. 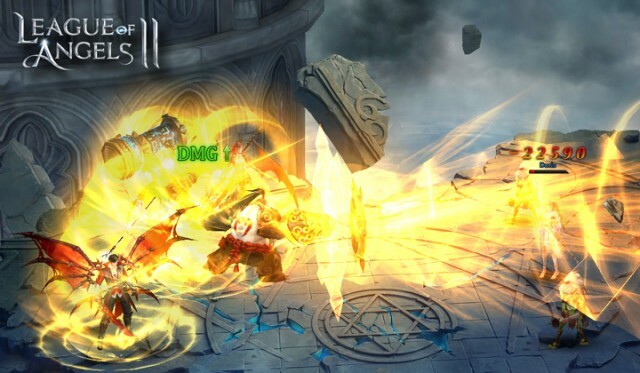 Players can obtain Mythic Hero shards from the Hero Shop, blitzing Chapters 13 and 18 of Elite Dungeon, and as rewards from various in-game events. This Friday and Saturday, Mythic Hero shards will be available in Charm Rankings! Get a red hero and win the Charm title at the same time!